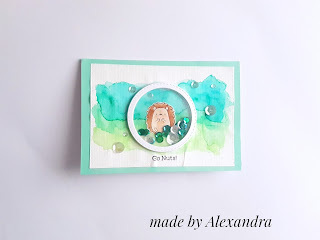 I am so glad that I got the chance to play again with the MFT Happy Hedgehogs stamps set and today I am sharing a card that I made for the challenge on MFT blog . 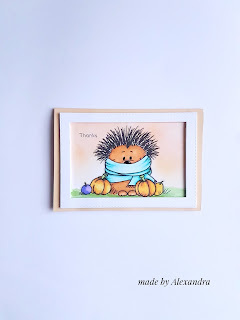 For my card I used as guide the sketch provided for the challenge and stamped the hedgehog then mask him and took some ink pads from my stash trying to create a autumn scene. I colored the hedgy with Spectrum Noir Alcohol Markers and also I added some leaves and acorn from Harvest Buddies stamp set. The sentiment is from Happy Hedgehogs stamp set. To finish up I added foam tape on my front panel and attached to my card base , for a little sparkle I added Pretty Pink Posh sequins and my card was done! Thank you for stopping by! Have a great day! 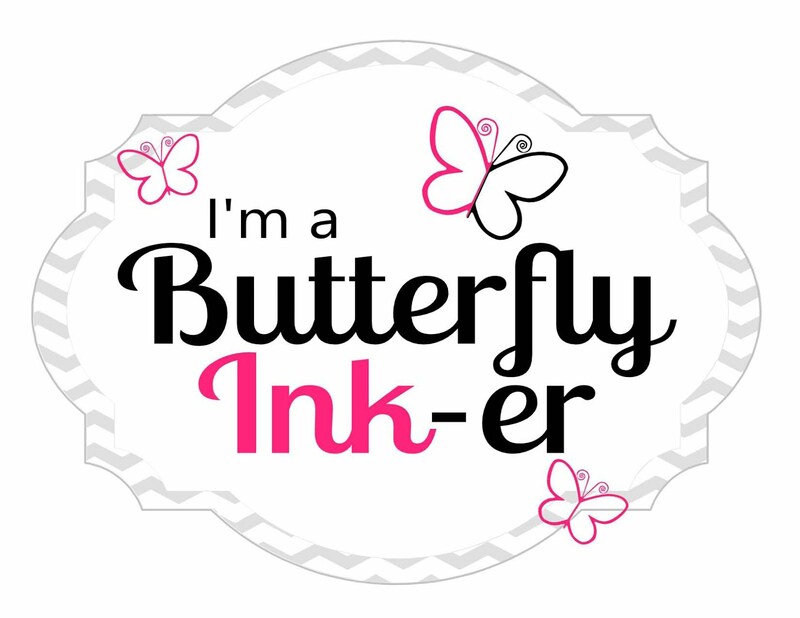 Finally I got the chance to make a card using the digital stamp from Gerda Steiner Designs. 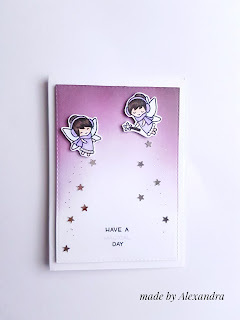 Finally I got the chance to play with the stamp set from Lawn Fawn - Frosty Fairy Friends and I think that is just adorable ! 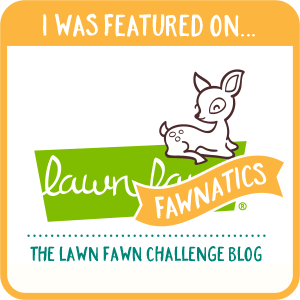 My card for today is inspired by the color themed challenge on the Lawnscaping Challenge Blog! I wanted to create a purple sky so inked blended some light purple, dark purple and black Memento Dew Drops ink but I wanted to leave the bottom lighter so my colors are going gradient from dark to light and to white! I colored the cute fairies using Spectrum Noir Alcohol Markers in purple shades and added added some glossy accents to the dresses and the wand. I always imagine that when the fairies fly they leave sparkles behind so I added some glitter and some stars behind them . The sentiment is from the same stamp set but the word ''day'' is from Jump for joy stamp set! To add a bit of dimension to my card I adhered the fairies with foam tape on my panel whichis also adhered with foam tape to my card base! Heute ich will euch zeigen die karte das habe ich gemacht dieses Wochenende mit stempel von MFT, und das passt zum thema Herbst . It's been a while since I watercolor something but it's been longer since I made a shaker card, so I thought that I would combine the both to make a card. For the design of the card I used as inspiration the sketch from MFT Sketch challenge and for the colors I used the photo inspiration from Seven Hills Crafts monthly challenge. To begin I watercolored the panel with Stabilo Markers and stamped the hedgehog from MFT- Happy hedgehogs and also watercolored with Stabilo Markers. Next i created my shaker that was meant to be the big bubble that took the hedgehog away and filled with Pretty Pink Posh and some sequins from my stash. 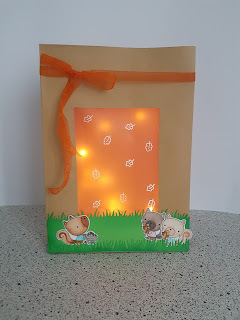 Cold , rainy weather inspired me to create a luminary bag to have something cute to display in kids room as fall décor. So I searched on Youtube and I saw the one that Nina Marie Trapani with the Simon Says Halloween kit and I felt in love of how cute and easy was to make. 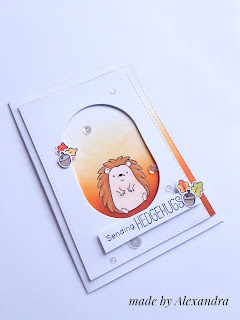 I stamped the images from MFT - Happy Hedgehogs and Harvest Buddies and colored them with Spectrum Noir Markers. For the grass I used Lawn Fawn Grassy Border die and the vellum is stamped and embossed with white embossing powder.